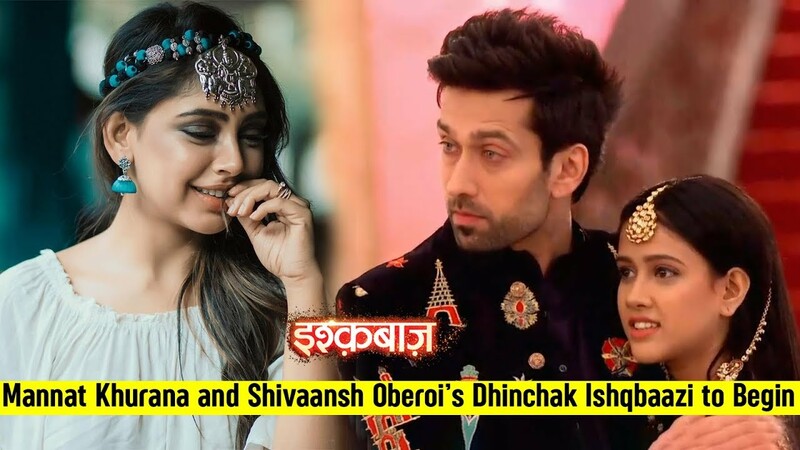 Shivaansh (Nakuul Mehta) and Aditi's tashanbazi is already going on and here a new trouble is also going to mark entry. This new trouble will be Shivaansh's heart disease, Shivaansh is suffering from heart disease and doctors inform him that he has very less time. Shivaansh (Nakuul Mehta) is thus trying to do everything he can for his family but a good news will strike soon. This good news is that Shivaansh Oberoi gets a donor and will get new heart and thus will get new life but his this new life will bring love trouble. Shivaansh's heart will beat for Mannat (Niti Taylor), the heart Shivaansh Oberoi had received is connected with Mannat and thus new love story will begin.